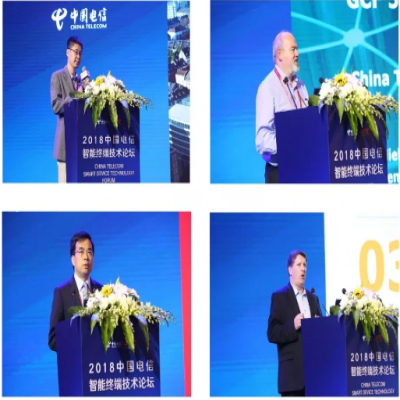 China Telecom intelligent terminal technology forum held in Guangzhou! 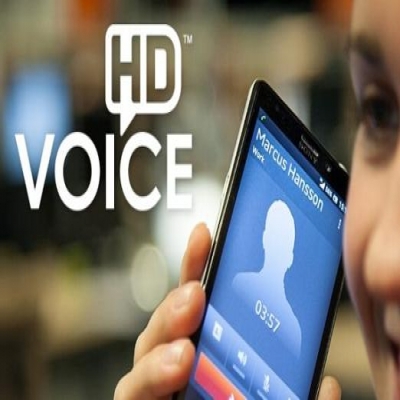 Can eMTC technology support high-quality VoLTE voice services? 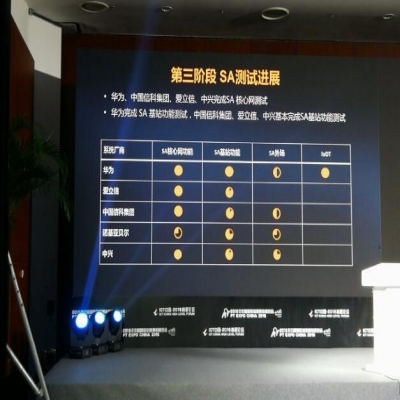 Applicability Analysis of eMTC Business Characteristics to VoLTE Business. How fast can 5G go?